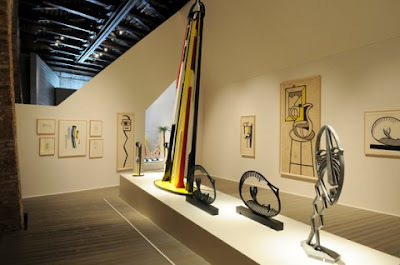 The exhibition concentrates on the sculptural production of the artist. 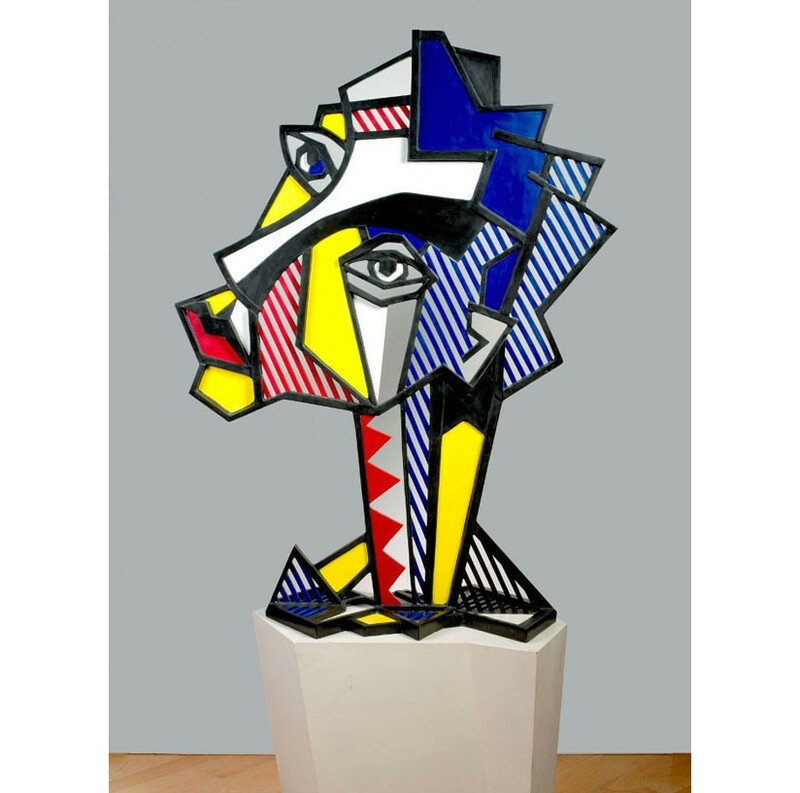 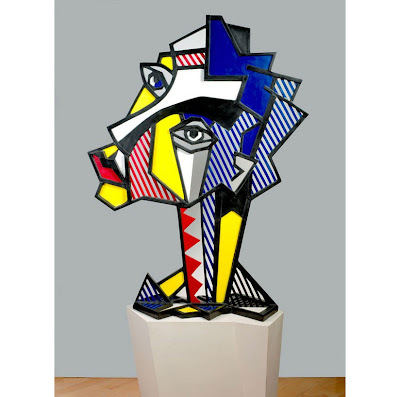 In all, 45 drawnings, collages, sketches, models and sculputures made between 1965 and 1997 have been selected from the Roy Lichtenstein Foundation, from the Estate of Roy Lichtenstein of New York, and from museums and private collections. 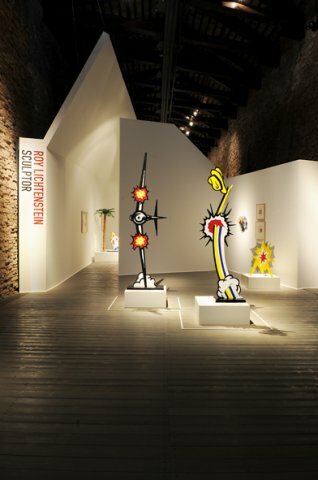 La mostra si concentra sulla produzione scultorea dell’artista Roy Lichtenstein. 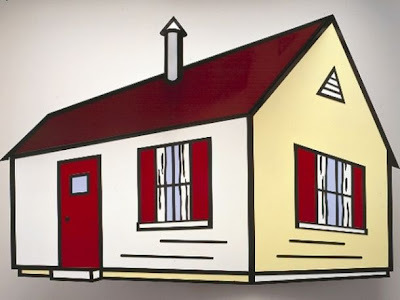 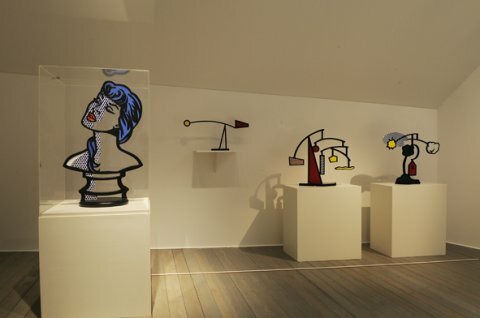 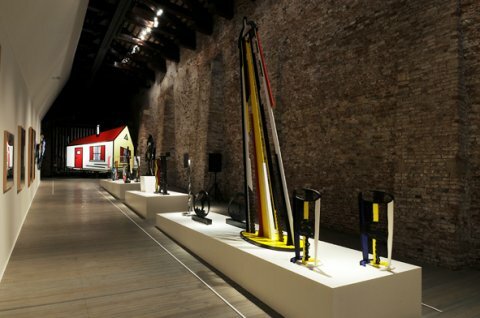 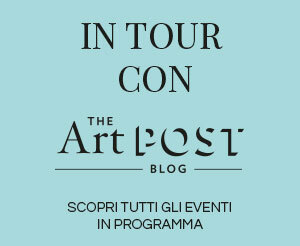 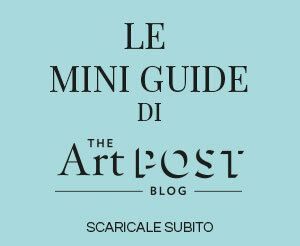 In tutto 45 opere tra disegni, collage, bozzetti, modelli e sculture realizzate tra il 1965 e il 1997 e provenienti dalla Roy Lichtenstein Foundation, dall’Estate Roy Lichtenstein di New York, nonché da musei e collezioni private. 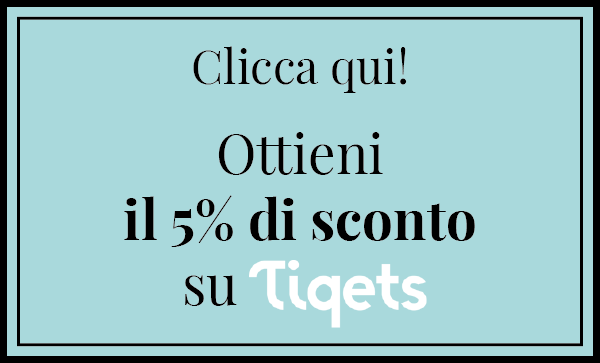 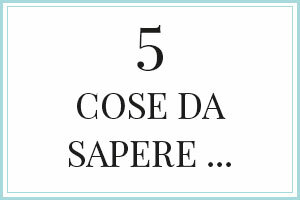 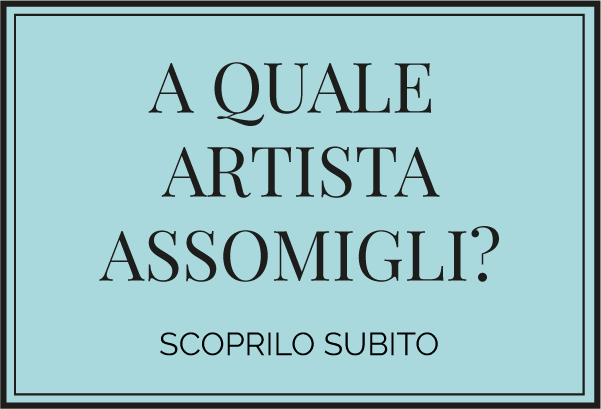 Questa mostra per me è stata l’occasione per vedere opere mai viste. 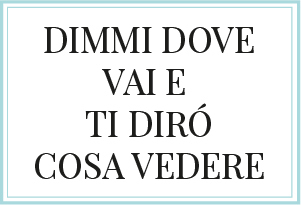 Andate a vederla.